There can be many financial obstacles on the path towards a better job. Momentum’s Job Boost program removes these barriers for Calgarians with microloans. Job Boost provides microloans of up to $10,000 to pay for costs of getting a better job, such as tuition or training, online learning, books and supplies, certification or re-certification, tools for work, record suspension, exam fees, professional association fees, short-term living expenses, or other expenses that will lead to better employment. At the end of 2016, Lorna lost her job as a social worker. She collected employment insurance, but eventually her savings were used up and her social worker license was about to expire and her vehicle broke down. Without her license, she wouldn’t be able to secure a job and without a vehicle, she wouldn’t be able to get to a job. 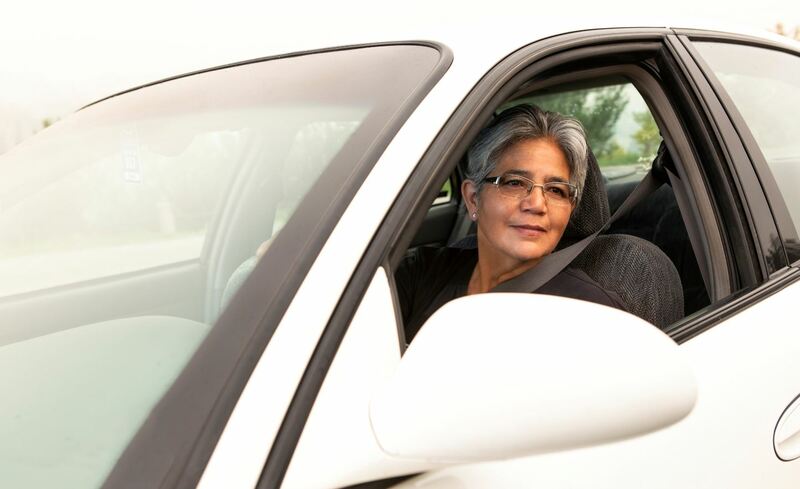 After receiving her Job Boost loan, she was able to renew her license in time to accept a job in the field she loves, and uses her new car to take at risk youth on field trips. Find out more on how you can get a Job Boost with Momentum, or join BOWEN Group and donate to remove financial obstacles for Calgarians like Lorna on the path to a better job.